Item Size: H-2", L-19, W-5.5"
FBT-60 Ideal for flowers and bonsai plants, Producing a clean cut. • Hardened steel blades with rust preventive coating. Our clients can avail from us garden loppers that are appreciated for their light weight, durability and quick action. The blades are made out of special carbon steel that is hardened and tempered. Steel handle provided has a nice strong grip and thus is easy to use. 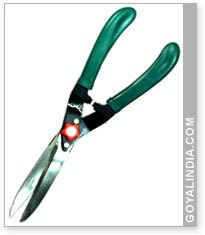 We have gained a remarkable position in the market that is involved in offering Garden Scissor. Leveraging on our vast infrastructure, we are capable of supplying, wholesaling, trading Lopping Pruner. We take pleasure to introduce ourselves as one of the renowned manufacturer of Garden Scissor. Loppers are a type of scissors used for pruning twigs and small branches. They are the largest type of manual garden cutting tool. They are usually operated with two hands, and with handles. 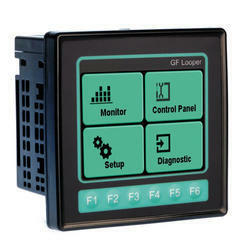 Our range has the attributes of robust construction, good efficiency and durability.